Last March the build of our home office was completed. 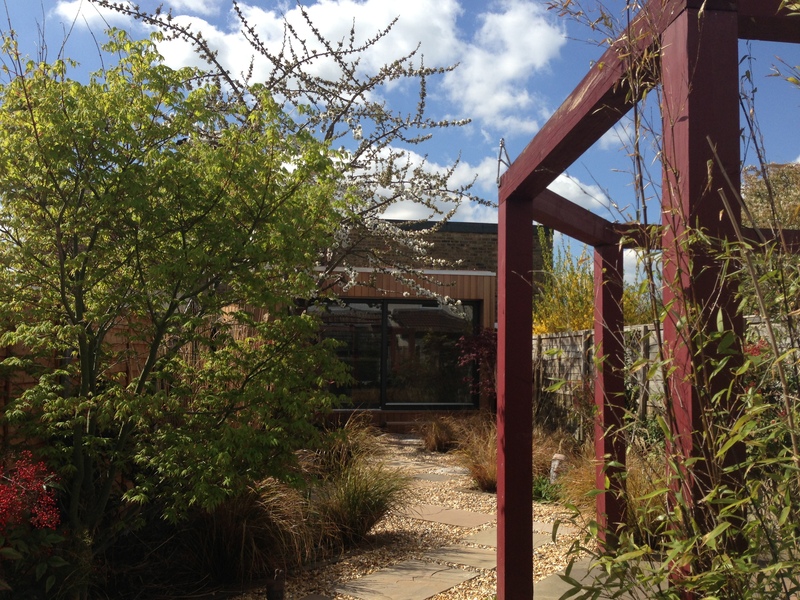 It sits at the end of our , not very long garden and is s our primary place to work now. We love it. Since it uses push notifications there’s a small delay but at home it’s not even a couple of seconds. Maybe when I’m away from home and on 3G it might be longer but my use case for talking to someone at my door when i’m away from home is small. We received it Monday (14 quid import duty) and set it up and had 3 deliveries Tuesday and 3 visitors Wednesday all worked beautifully. For some reason other people aren’t as excited as I am when I open the door and explain how thrilling our new doorbell is, I guess if you don’t know about it, it’s just a doorbell. 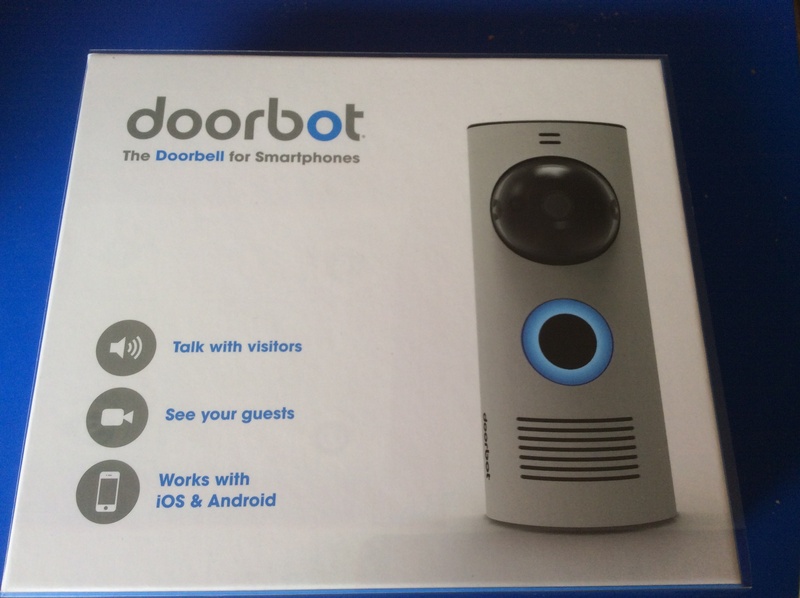 I had no solution for what we’d do if the Doorbot didn’t work so very glad it does and highly recommended for anyone who has trouble getting to the door on time or wants to keep an eye on people who ring their doorbell. This entry was posted in Thoughts... Bookmark the permalink. Thanks! I have a very similar problem with my office (also at the end of a long garden). The Homebase one is rubbish!